Chocolat Mathez multiplies innovations and removes gluten from its original recipe. 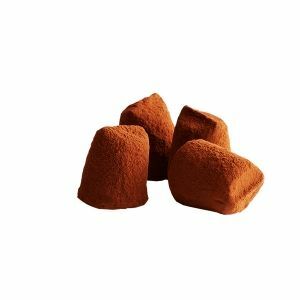 Adapted to consumers who are attentive to their lifestyle and looking for a more natural diet, gluten-free truffles meet this need. Don’t hesitate any longer and enjoy yourself!